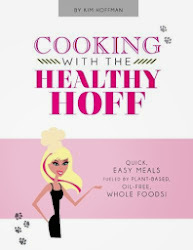 The Healthy Hoff: Event: Cleveland's 2nd Annual VegGala! 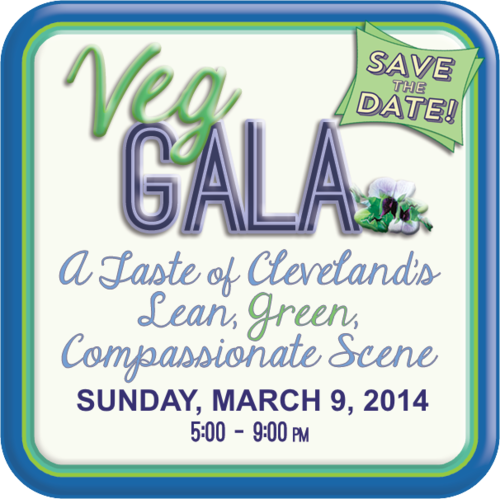 This unique evening will feature the best of Cleveland’s local, independent, vegan-friendly food scene. 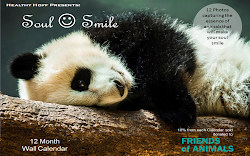 Indulge in an evening of delicious revelry as local chefs feature a sampling of Cleveland's finest vegan cuisine, serving up abundant hors d'oeuvres, cocktails and desserts amidst live music and divinely cruelty-free silent auction items and raffles.